Mobility is without a doubt one of the greatest drivers of transformation, innovation and disruption in our lives. 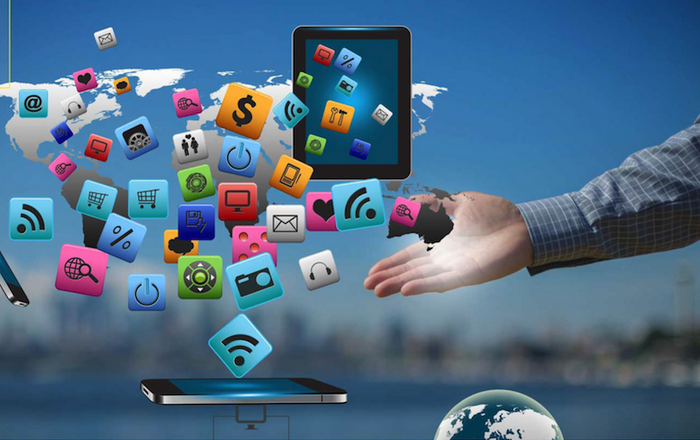 With mobile connections nearing 8 billion in 2015 and worldwide mobile usage growth in double and in some cases triple percentages, we are staring into a future where mobile is first, and perhaps only. 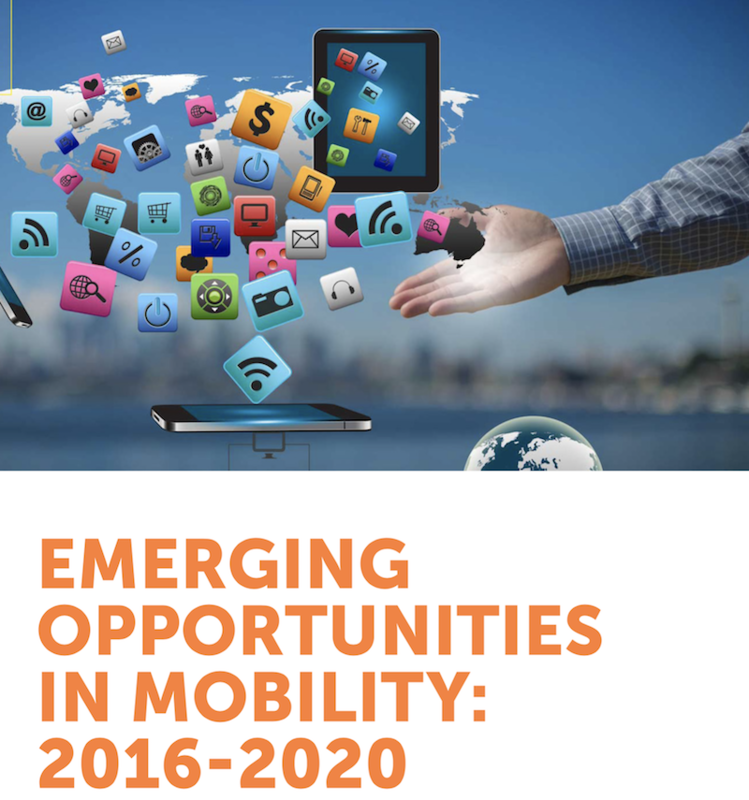 In this report, learn about not only where we are at with mobility today, but the biggest opportunities for the enterprise and its users as mobility continues to change the way we live, the way we work and the way we communicate.